Jeanette Sloan is a designer, writer, and a maker of gorgeous things. Her accomplishments are many. After studying for her degree in textile design she’s taught both machine and hand knitting. She has 4 books on hand-knitting to her credit. Her designs have been featured in several UK magazines, including Knitting Magazine where she is a regular contributor responsible for the A-Z of Techniques. Her many patterns are available on Ravelry and Love Knitting. They range from the classic and easier patterns to some of the most beautiful intarsia for the more advanced makers. (See the images below.) Her portfolio is vast and always growing. That’s the design piece. But there is a lot more to learn about Jeanette. She has been very candid about her serious health crisis. After surviving Hodgkins Disease and breast cancer, she was diagnosed with brain tumors, thankfully benign. She underwent surgery and is in the process of recovering. Her challenges with work-life balance, slowing down , and vulnerability are important lessons for us all. Social media and her curiosity about the extent of diversity and inclusion in the knitting community led her to write her now famous article notice in the November 2018 issue of Knitting Magazine, Black People Do Knit. The publishers have very graciously allowed her to share the full article on her site. Read it here. 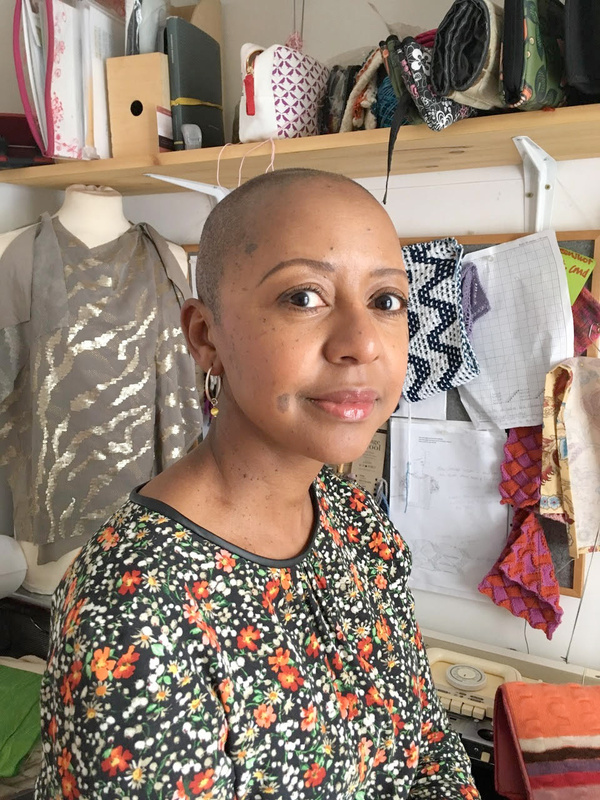 There were many positive responses to the article and it has engaged a lot of people - not only talking but connecting with black designers, crafters, dyers & makers from across the knitting and crochet communities. Jeanette then created a growing directory of POC Designers and Crafters. Here you’ll find links to designers’ online patterns, Etsy stores and websites. In addition to this essential directory, she has included names and links to the people that have inspired and influenced her on her blog. The knitting / crochet communities owe her a great deal of gratitude for helping to lead the way to more understanding, inclusion and success for those who have been wrongfully under-represented. Thank you, Jeanette.